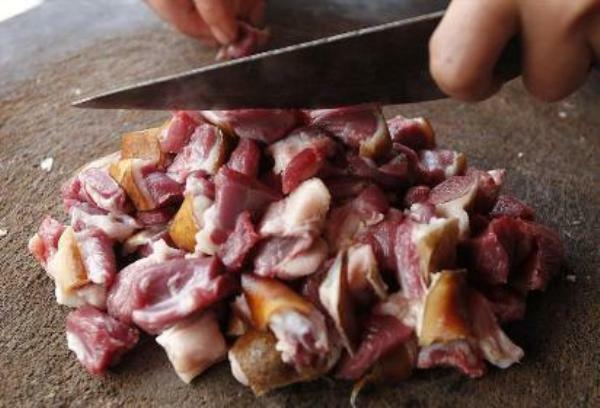 Here comes a bad news for meat lovers in Gurugram, the Municipal Corporation Gurgaon has served a notice to shut down illegal meat shops in Narsinghpur, Mohammedpur Jhandsa, Khandsa, Sector 46 and Sector-39 among other areas, within two days. The Municipal Corporation of Gurugram have served the notice and said, strict actions will be taken if the order is not followed. This decision has been taken after Chief Minister Manohar Lal Khattar, in District Public Relations and Grievances Committee meeting held on March 31. As per reports, the Millennium City has just 129 authorised meat shops with licences.